A report released in May about authorities losing track of almost 1,500 young immigrants has caused a lot of reactions. The young migrants are asylum seekers who arrived at the U.S. border without their parents, and were later released into the custody of guardians or sponsors. Recently, the government admitted that they haven’t been able to reach almost 1,500 of those sponsors, drawing concerns that the kids could be at risk. 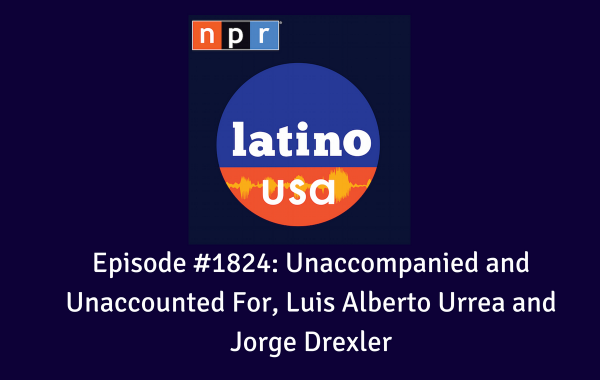 Also, a conversation with Mexican-American chronicler Luis Alberto Urrea and a new edition of “How I Made It,” featuring Jorge Drexler.